Abstract:Culture is essentially the production, dissemination and explanation of meaning. Reflecting on “Dao” (the Way) and “Yan” (words), the Taoist school explores the unreliability of interpreting Dao with Yan, while Marx emphasises the initiative of human labour practice and affirms from a cognitive perspective that the ability to use symbols is of vital importance to human beings. The Taoist school, taking into consideration the cultural background of social reality, attempts to restore it to the utopian mode, as nature was during humanity’s infancy, while Marx, sticking to the core concept of practice, considers signs as the media that link subjects to objects. In this case, the concept of symbols becomes clearer and more logical. With the increasing familiarity with nature and the development of practice, the relationship between humanity and nature will be more harmonious, thus attaining the Taoist goal of returning to “nature”. 怀特,莱斯利(1988). 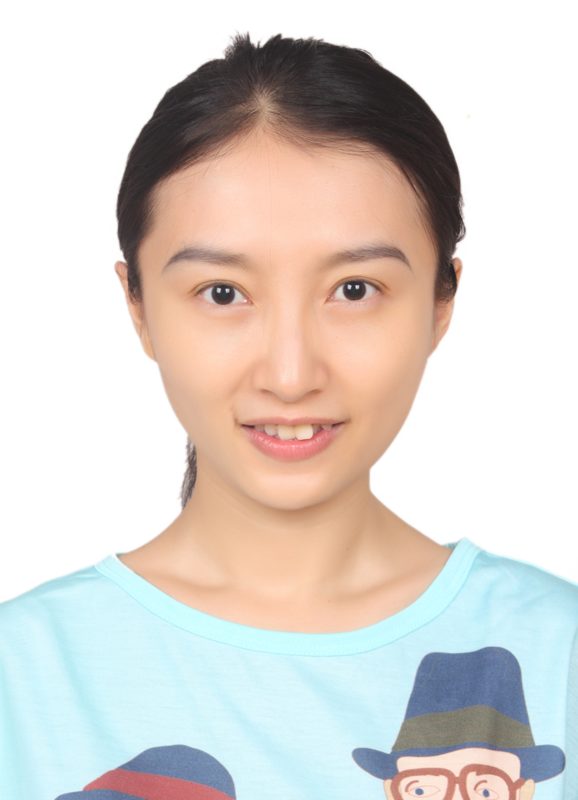 文化的科学——人类与文明研究(沈原, 等, 译). 济南: 山东人民出版社. 马克思,恩格斯(2009). 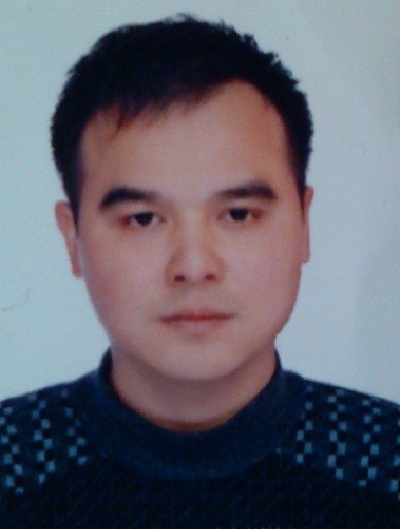 马克思恩格斯文集（卷1）(中共中央马克思恩格斯列宁斯大林著作编译局, 译). 北京: 人民出版社. 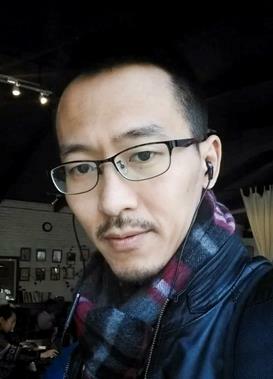 唐小林(2015).符号媒介论. 载于曹顺庆, 赵毅衡(主编), 符号与传媒, 11. 成都: 四川大学出版社. 祝东(2014).仪俗、政治与伦理：儒家伦理符号思想的发展及反思. 载于曹顺庆, 赵毅衡(主编), 符号与传媒, 9. 成都: 四川大学出版社. 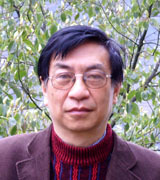 Zhu Dong, associate professor of School of Intercultural Studies, Lanzhou University; Ph. D. in Literature. 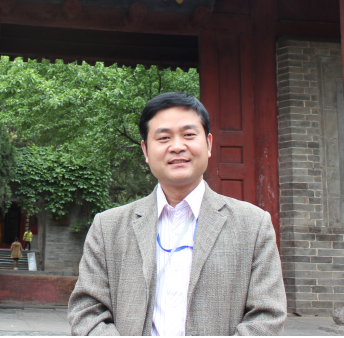 His academic interests mainly cover Chinese ancient literature and semiotics of the traditional intellectual history.